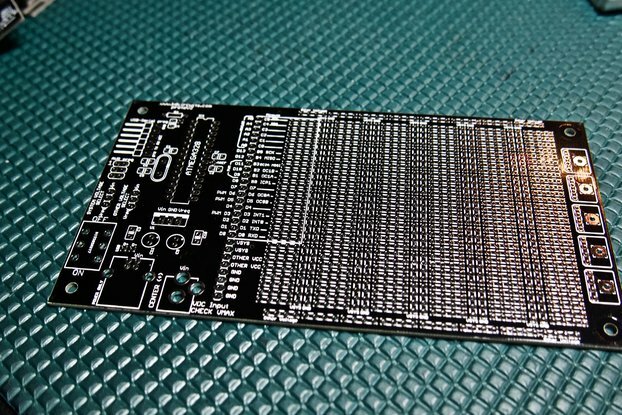 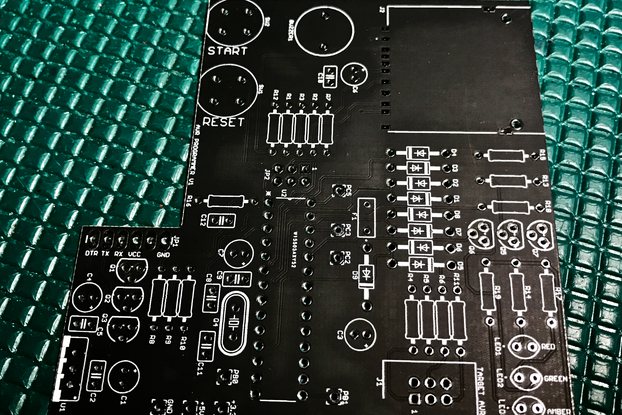 Note that this is just a bare board, so getting components and assembly are up to you. 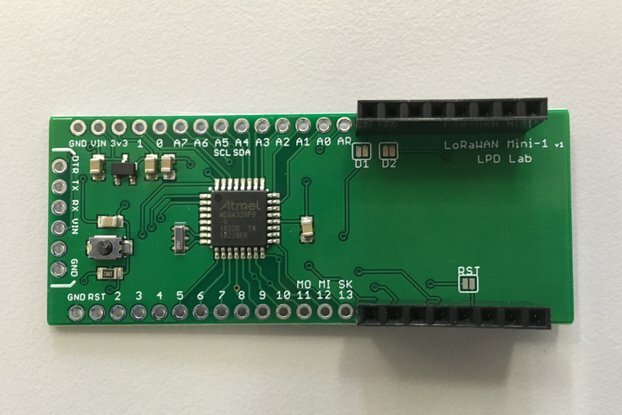 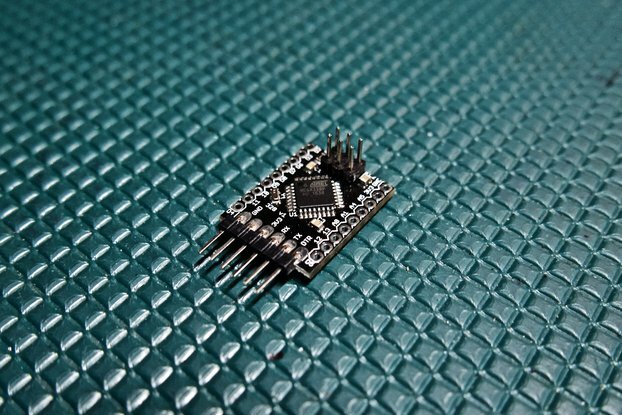 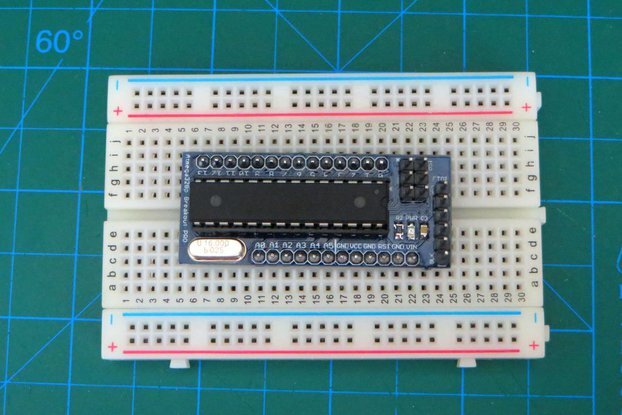 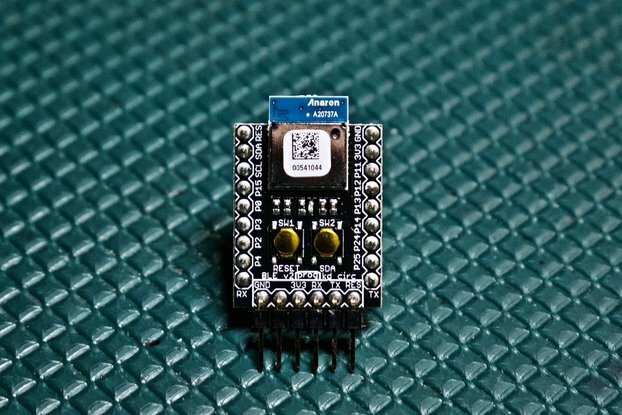 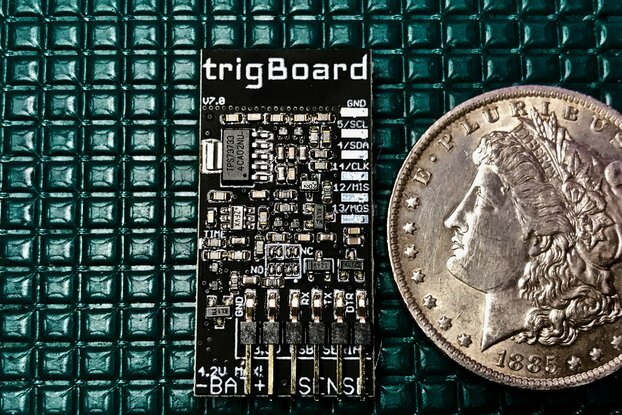 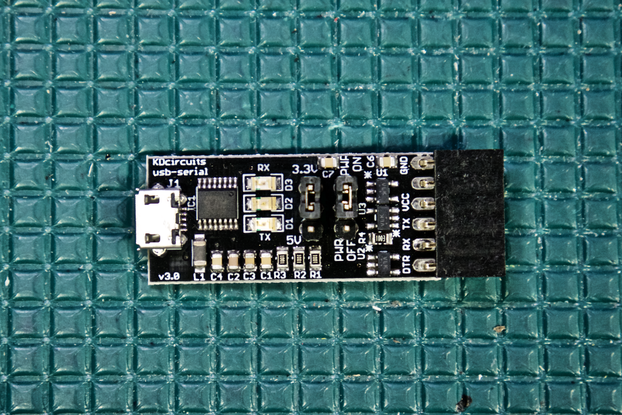 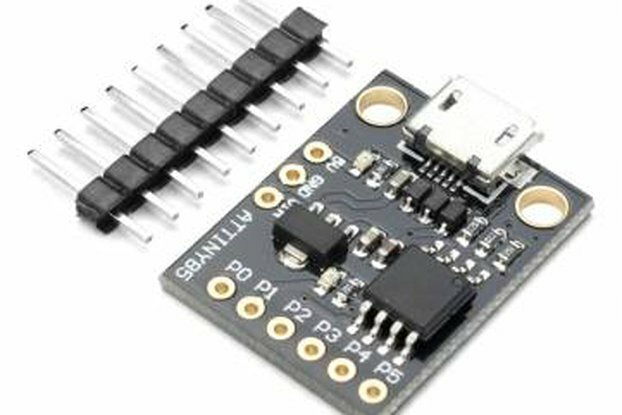 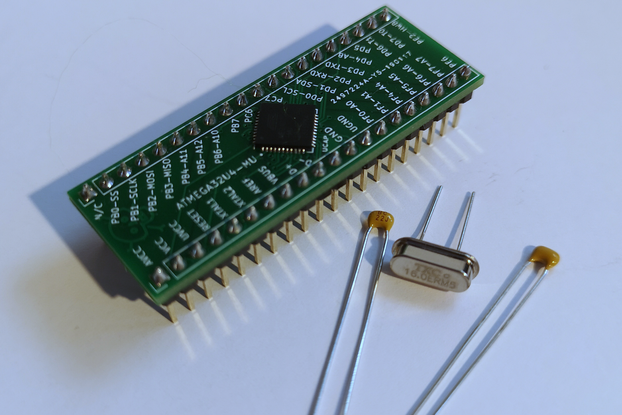 This is a simple breakout board for the 28 pin DIP packaged ATMEGA328, just like the one used on original Arduino boards. 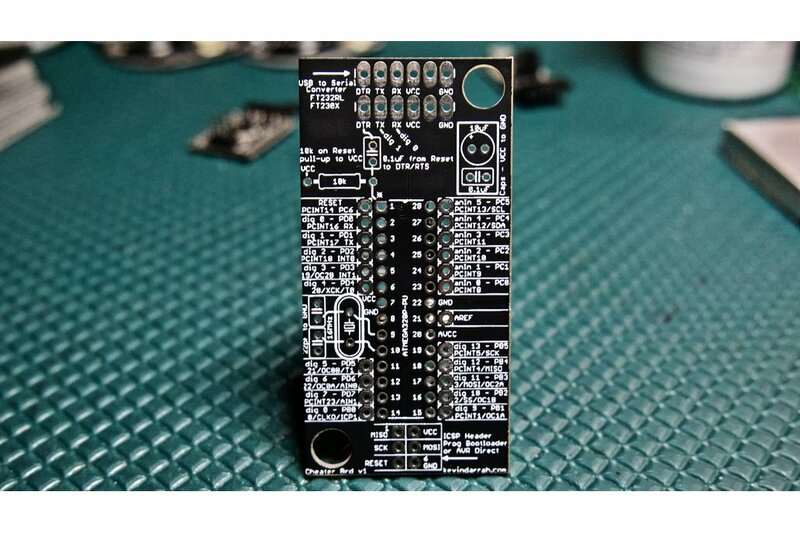 I created this board as sort of a PCB datasheet, since the specs I'm always looking up are what the pinout for Arduino mappings vs the physical pins... also things like timers, SPI port, I2C, etc... Oh and it can act as its own functional development board.